Great to see some of our players and members supporting our valued club sponsors. 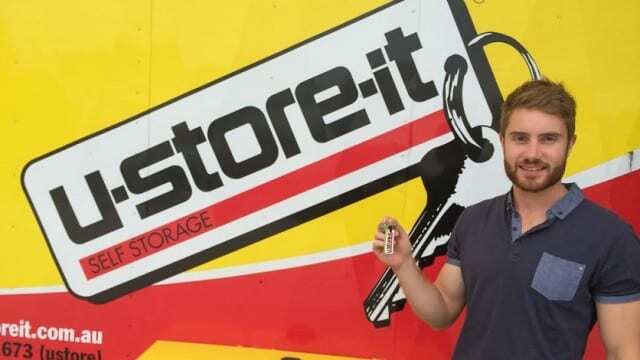 Tom Dittmar pictured here with the keys to his U-STORE-IT storage unit at Keswick. WT Birkalla would like to thank U Store it “Adelaide’s Largest Self-Storage Specialists” for being Birkalla’s major Sponsor for 2015. U-Store-It has eight self storage locations in the greater Adelaide area, for furniture, cars, boats and more. Please support all of our valued sponsors as without their assistance we would not be able to the club we are. For a full list of our club sponsors for 2015 please visit this link.